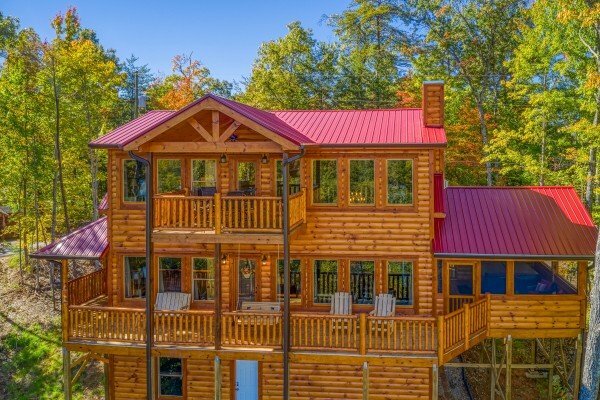 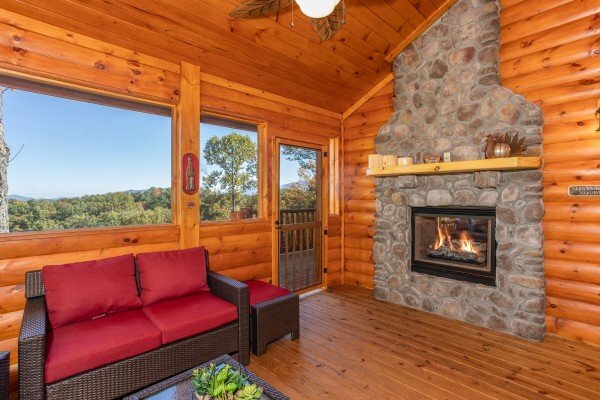 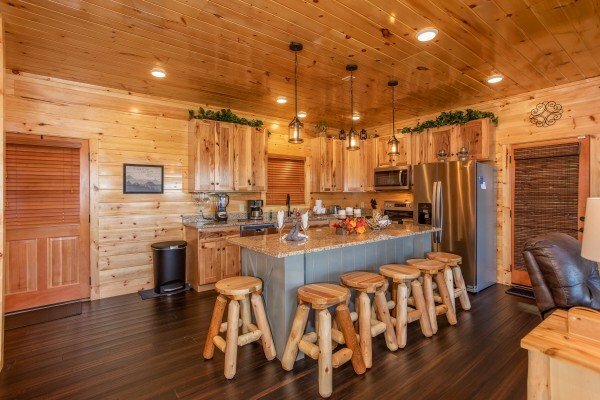 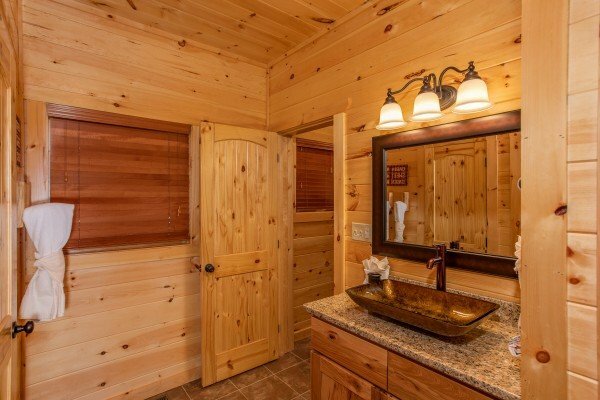 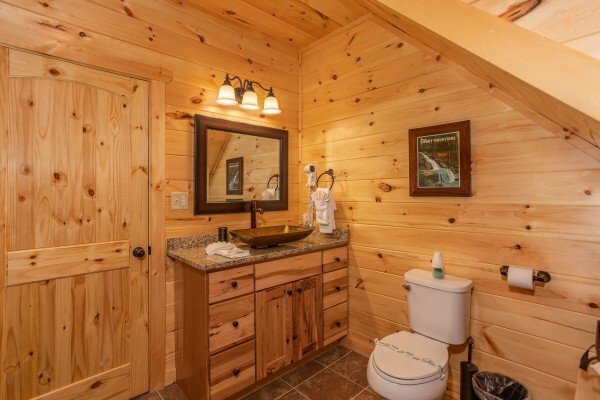 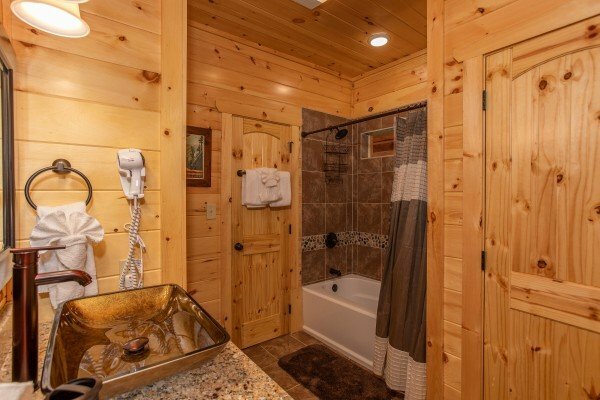 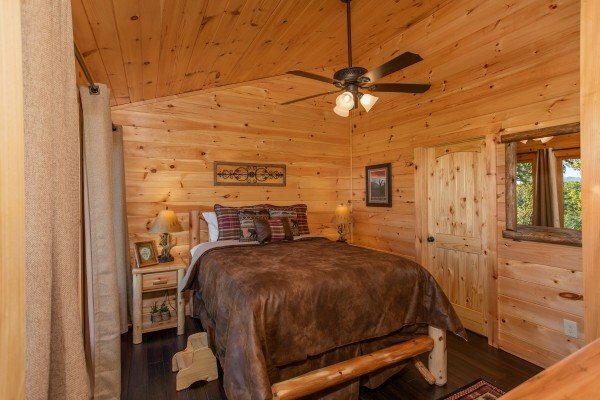 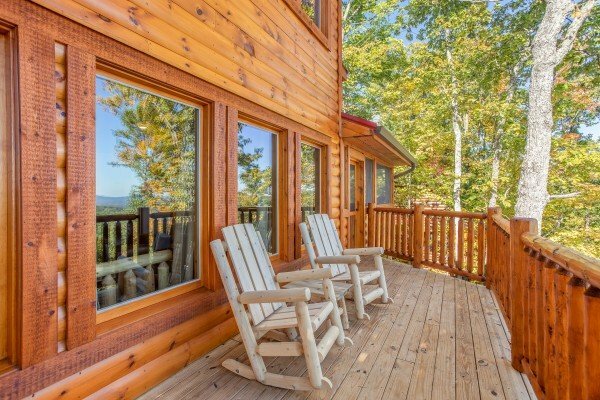 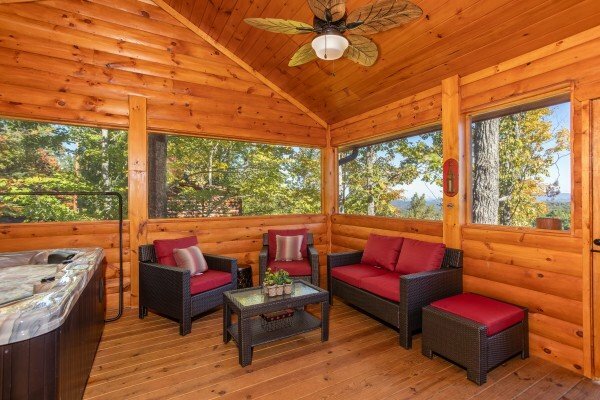 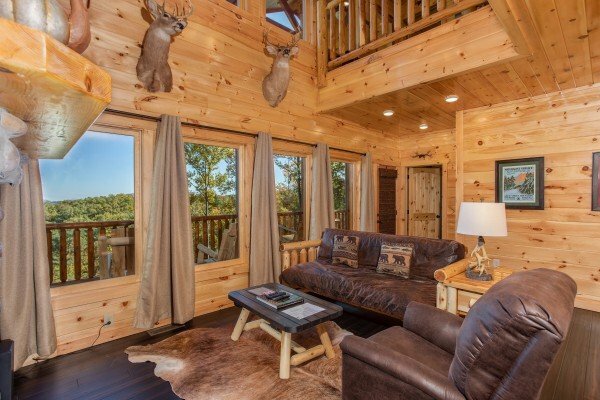 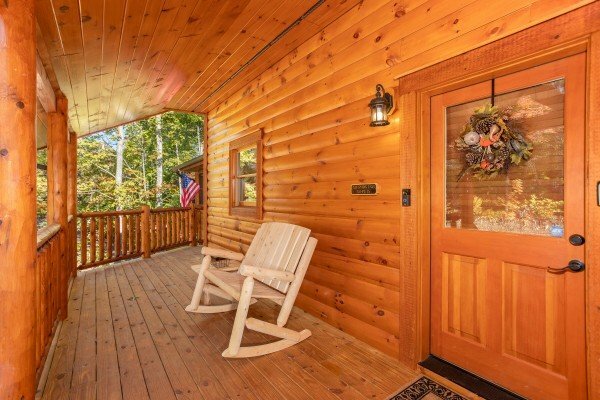 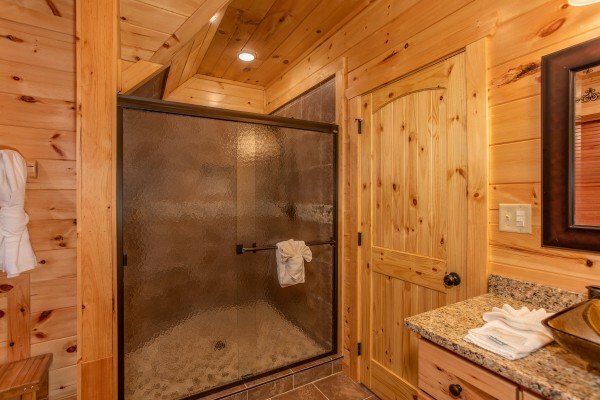 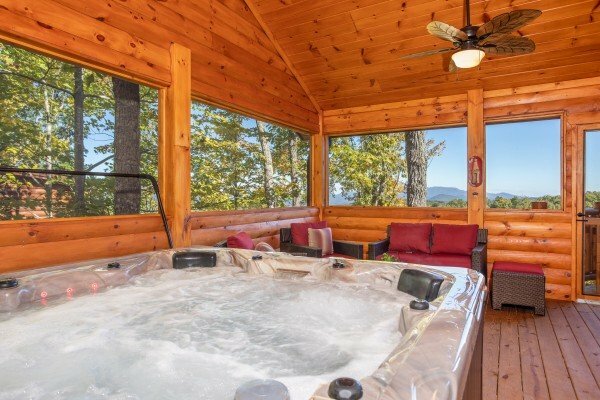 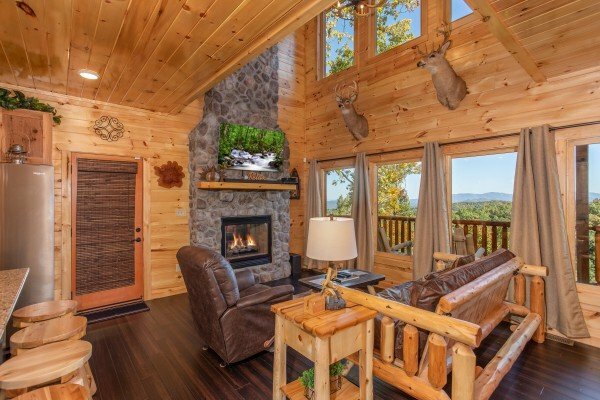 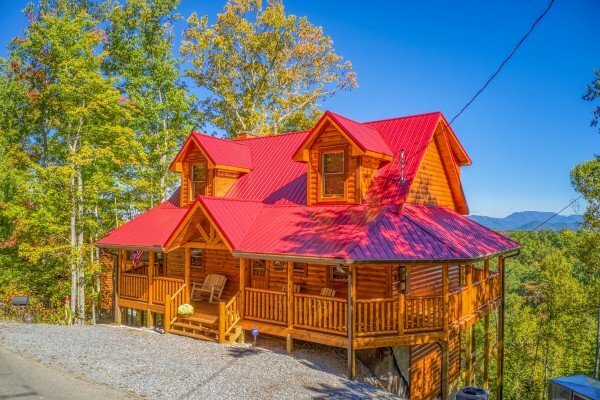 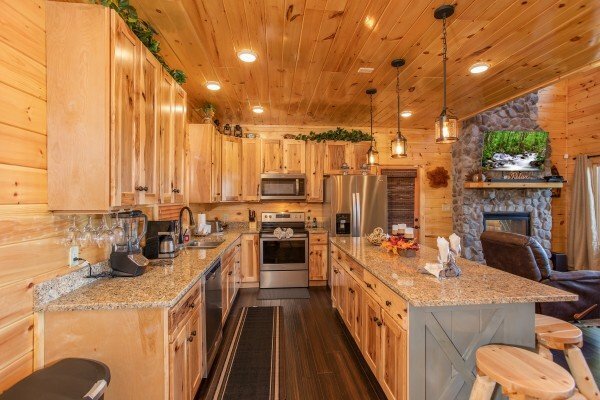 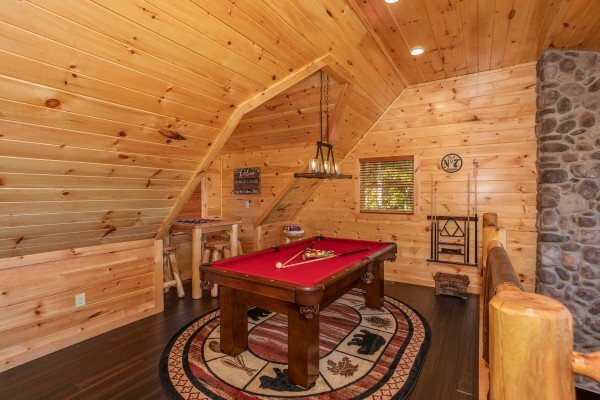 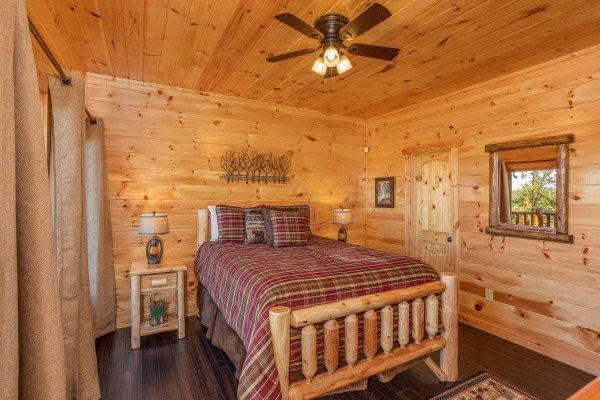 Escape to Gatlinburg in this incredible cabin and enjoy long range mountain views that paint a real PANORAMA! 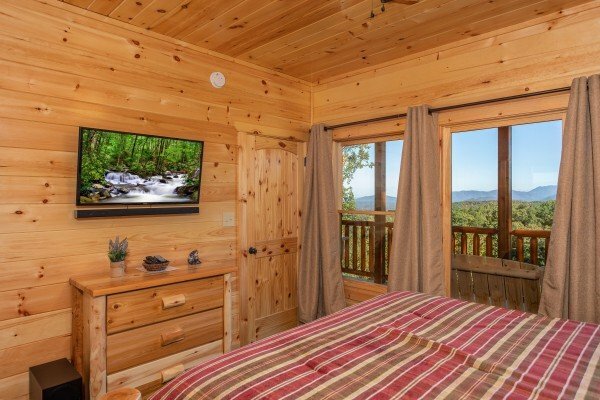 This custom designed cabin has a mountain view that will make you want to shout! 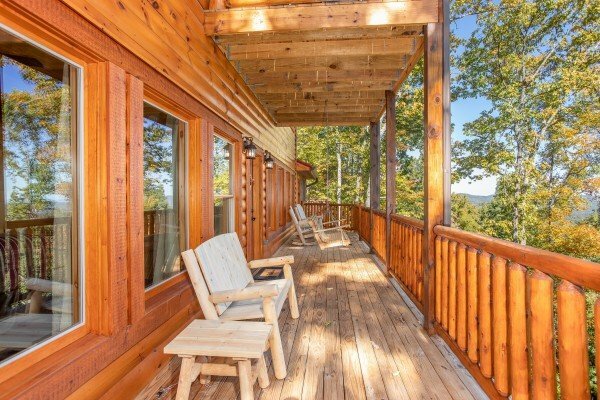 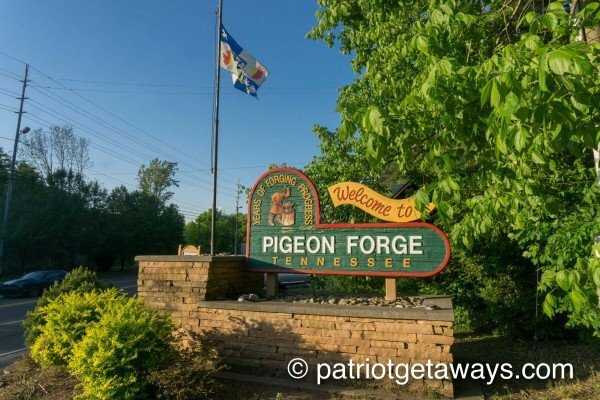 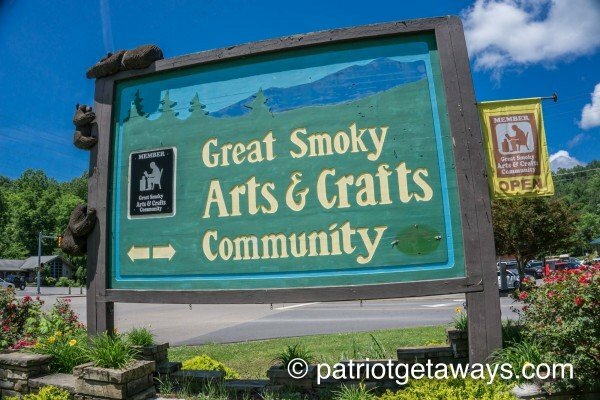 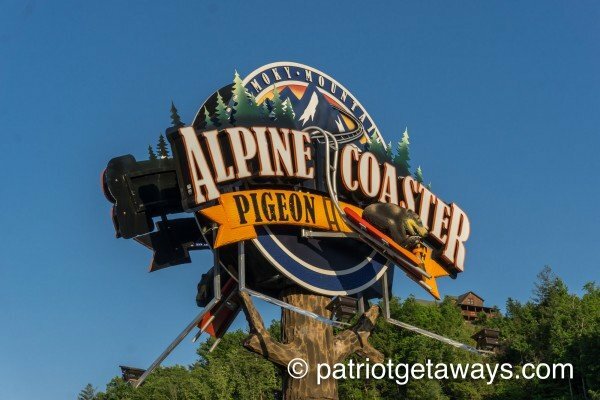 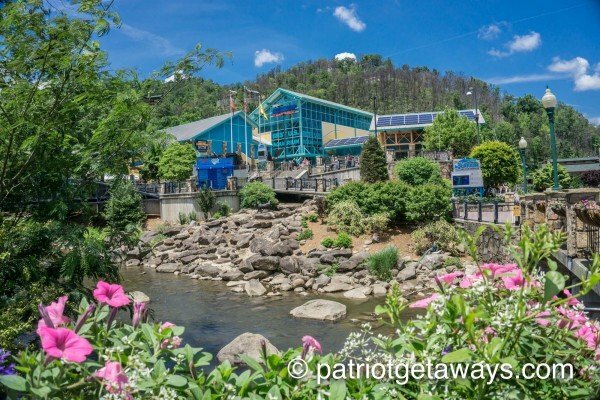 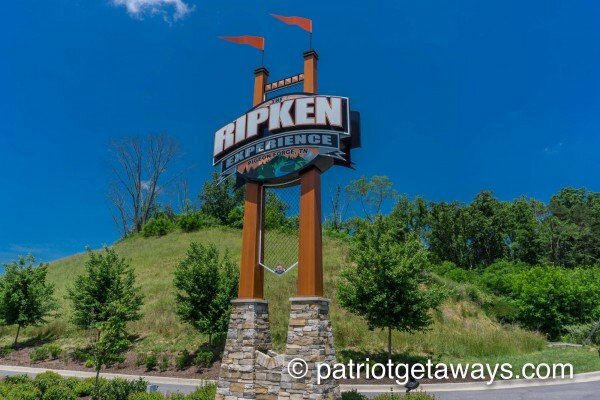 Located between Pigeon Forge and Gatlinburg in the famous Sky Harbor cabin resort, this incredible view cabin has it all! 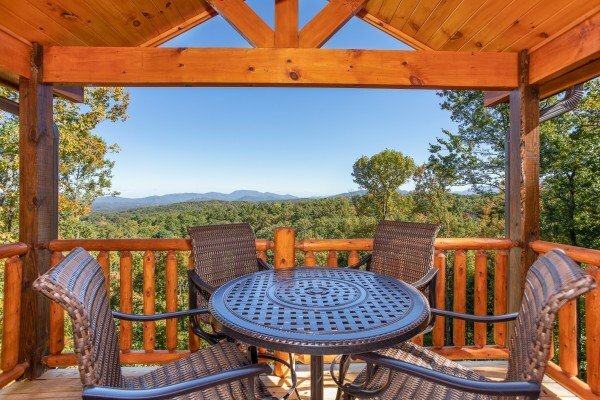 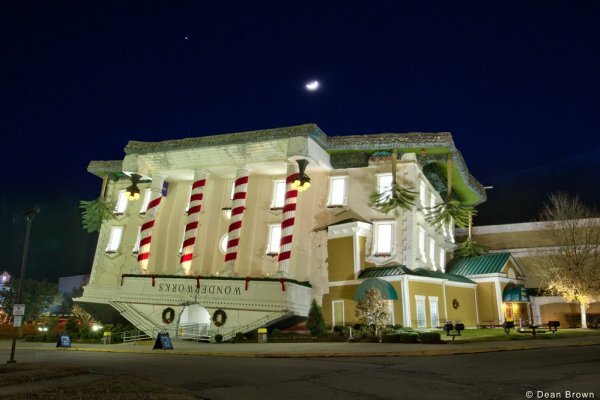 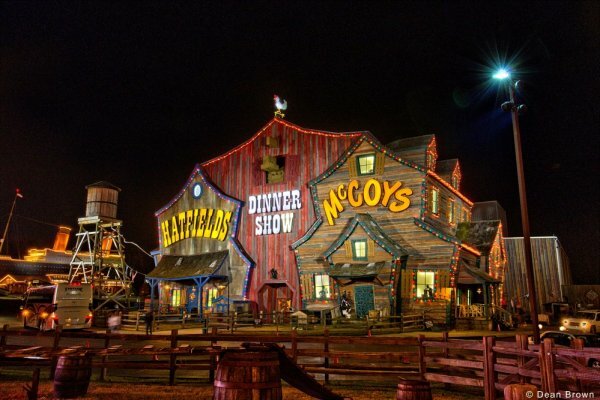 Location, amenities, and the view! 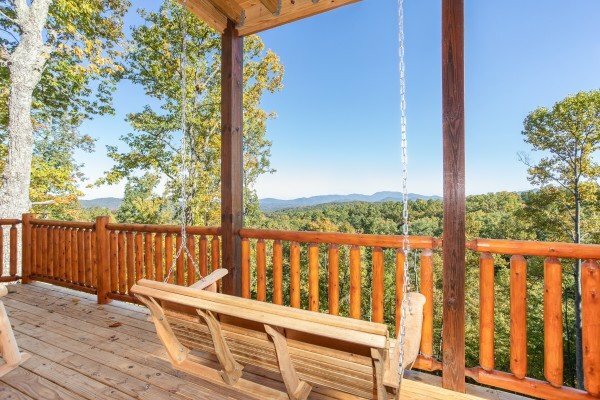 Enter from level parking across the wrap-round porch, and into a vaulted, living area with stone to ceiling see-through fireplace, custom kitchen, and breakfast bar. 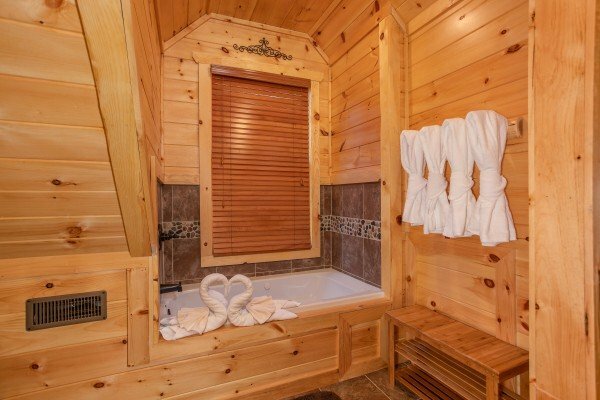 Two queen master suites, each with their own tiled bathroom, makes PANORAMA perfect for two couples and families alike. 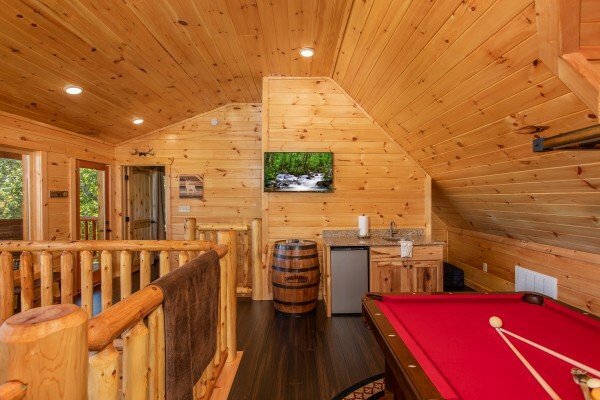 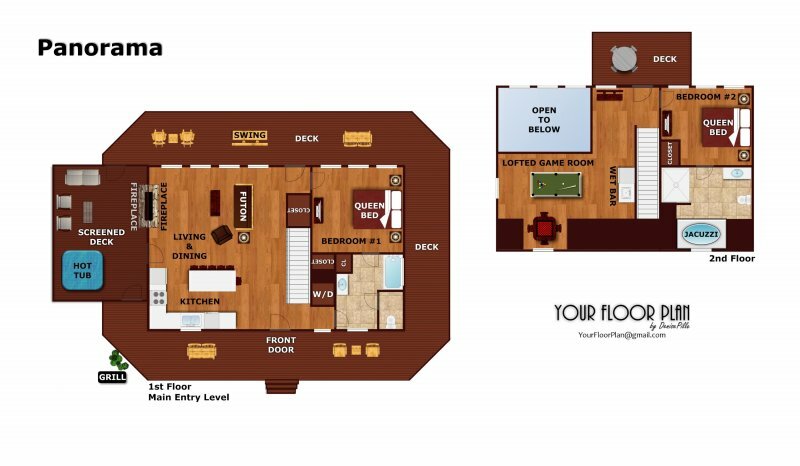 Grill out, and dine-in on the covered back porch, or prepare your favorite beverage at the minibar before competing at pool in the lofted game room. 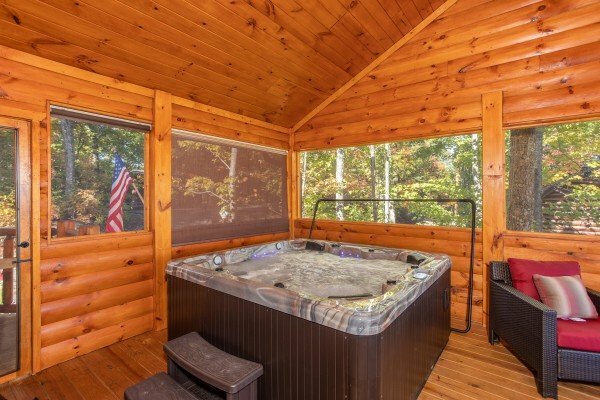 Outside, the screened hot tub deck includes a fireplace you can enjoy right from the tub! 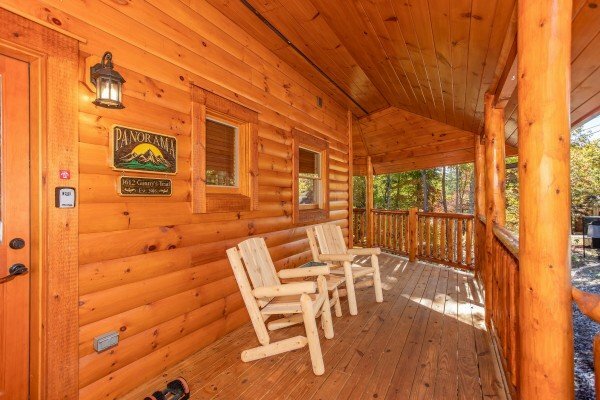 Stop searching for a cabin worth shouting about. 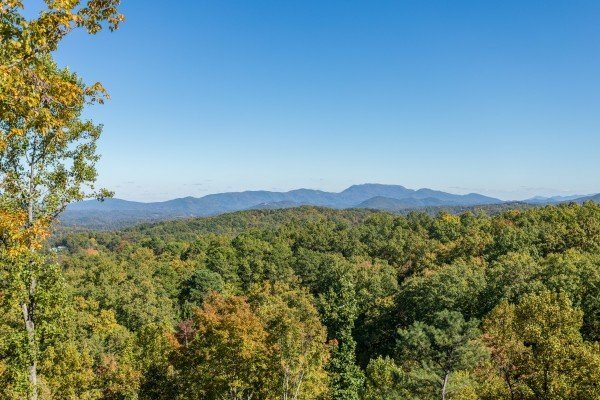 Reserve PANORAMA today! 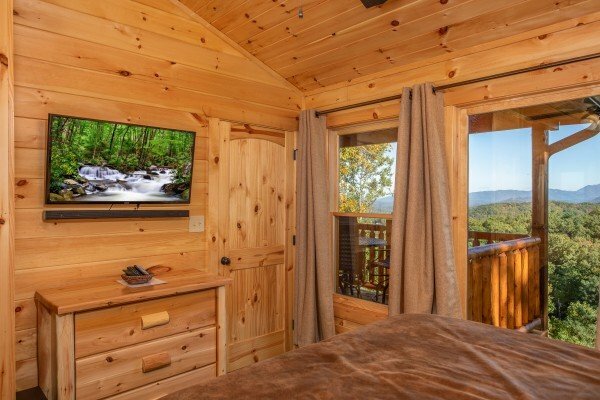 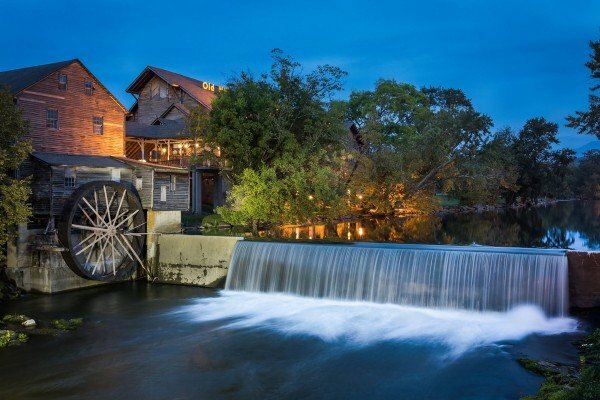 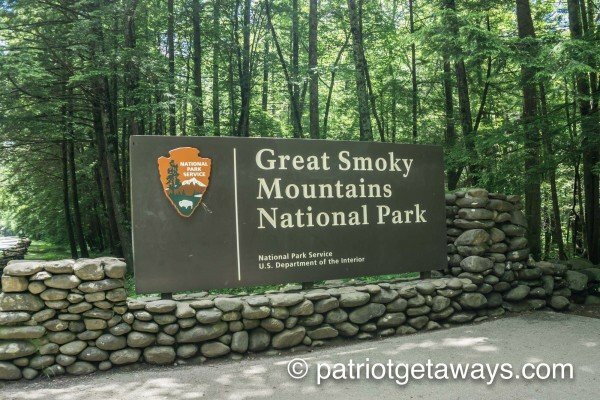 My husband and I absolutely loved it and can&#39;t wait to come back...awesome view and a beautiful cabin..this will be our secret romantic getaway for now on!